San San is responsible for developing the Maples Group’s fund services business and local presence in Singapore. She has more than 14 years of experience in the financial services industry, with strong product knowledge in foreign exchange, money markets, capital markets and investment funds. San San specialises in alternative investment funds with extensive experience in working with start-up and established hedge funds, private equity, real estate funds and family offices. Drawing on this expertise and bringing experience in business development, new client acquisition and relationship management, San San aims to act as a strategic partner to her clients, facilitating an exchange of ideas and offering them the support and resources they require. 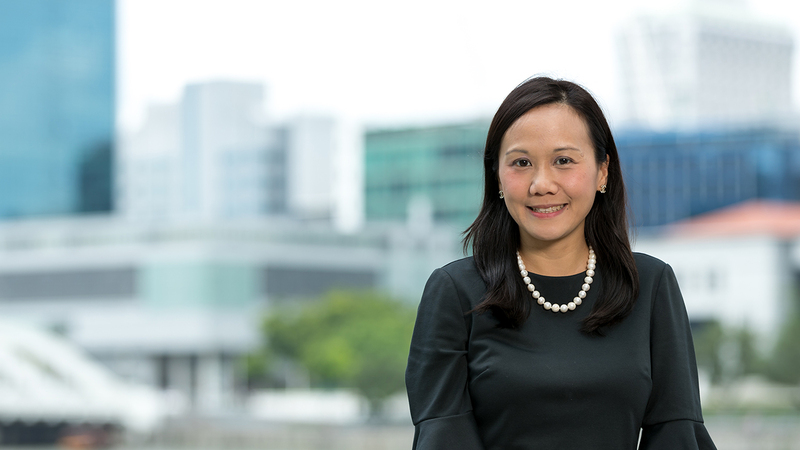 Previously, San San worked in the asset management division of The Monetary Authority of Singapore where she gained invaluable experience on regulatory, tax and jurisdictional matters, as well as fund structuring and operating models. Prior to that, she worked at Saxo Capital Markets and Maybank Singapore. National University of Singapore, Bachelor of Business Administration (Second Class Honours, Upper Division), 2001.